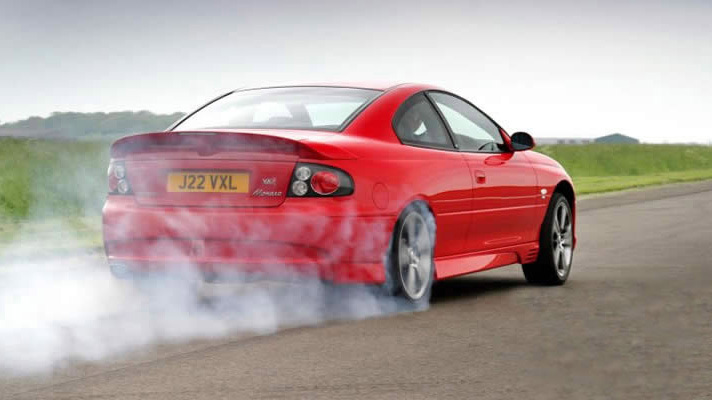 The UK exported version of HSV’s legendary GTO Coupe, the Vauxhall Monaro VXR, has won the title of "Best Muscle Car" in Top Gear Magazine’s annual awards. The gold statuette, an effigy of Britain’s best-known motoring critic Jeremy Clarkson, was presented by the man himself after he was "bowled over" and had "fallen in love" with the car recently during an elated review on his popular Top Gear TV show on the BBC. Jeremy isn’t the car’s only UK fan though, with all of the 5.7-litre coupés sold out within just three months of going on sale earlier this year.